Xiaomi has announced two more phones for their lineup of smartphones. 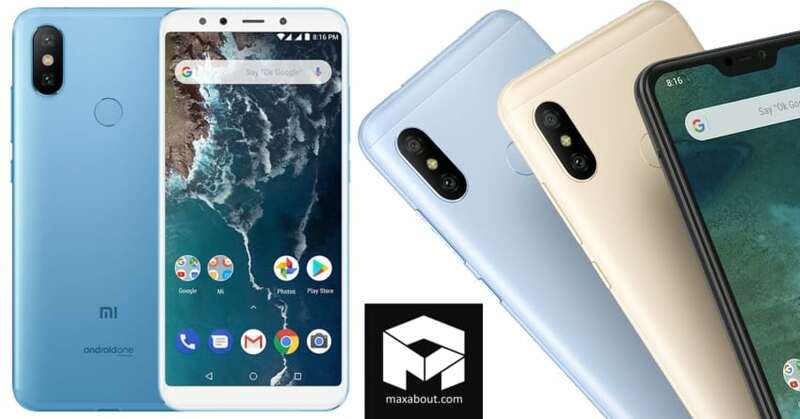 These are the Mi A2 and the Mi A2 Lite. 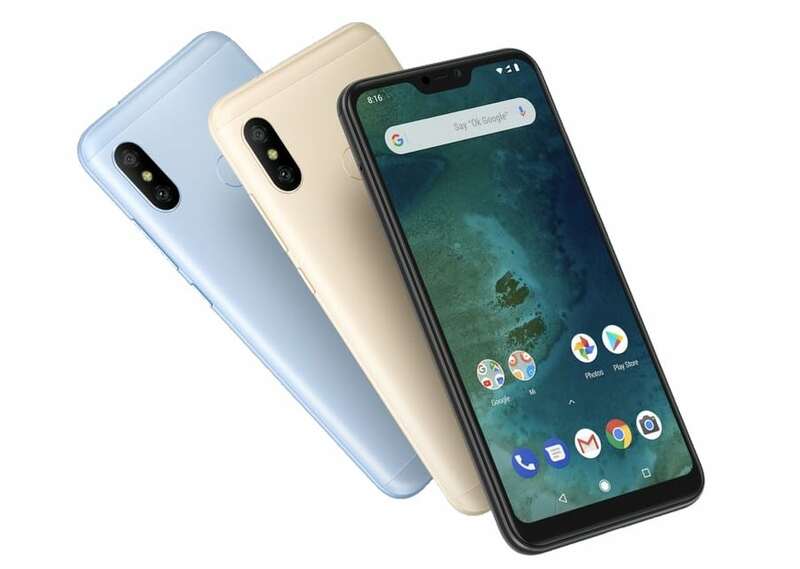 Both the phones are among the Android One smartphones and the bigger one is the global version of the Mi 6X, which was launched in April and promised to the world by the company as well. Both the phones will be available for the markets in Spain from August 10, in France from July 27, and in Italy from August 8. The Mi A2 will be available in more than 40 countries and will also come to the Indian markets. On the other hand, the Mi A2 Lite will only be available in 30 other countries and will not set foot on the Indian shores. The Mi A2 has a 5.99-inch Full HD+ display with an aspect ratio of 18:9 and is powered by Snapdragon 660 chipset. It has a dual camera setup at the rear; a 12-megapixel Sony IMX486 lens with f/1.75 aperture supported by a 20-megapixel secondary lens with Sony IMX376 sensor and f/1.75 aperture. This camera setup captures depth information for portrait shots using AI technology and has an auto sensor with intelligent scene detection. On the front is the same 20-megapixel lens with Sony IMX376 sensor with soft LED flash and AI beautification technology. The IMX376 sensor employs the use of pixel binning technology, combining 4 pixels into one large 2.0 µm pixel. 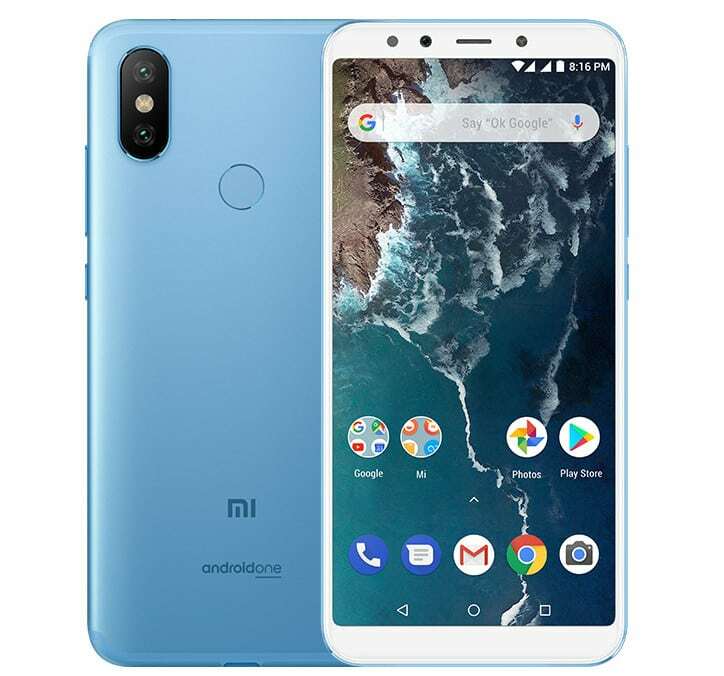 The Mi A2 has a unibody metal design and sports its fingerprint on the rear. It has USB Type-C charging and music playback, with a battery capacity of 3010 mAh. The phone will be available in three colours, Black, Blue, and Gold and will be available in three RAM-internal storage combinations. The 4GB RAM with 32GB of storage will cost you $291 (INR 20,000 approx), the one with 4GB RAM and 64GB storage will be priced at $326 (INR 22,500 approx), and the 6GB RAM and 128GB storage option will come with a price tag of $408 (INR 28,100 approx). The Mi A2 Lite has a 5.84-inch Full HD+ display with an aspect ratio of 19:9. The display features the notch on the top and is powered by Snapdragon 625 chipset. There is a dual camera setup at the rear, with a 12-megapixel lens with Sony’s IMX486 sensor, 1.25um pixel size, PDAF, and f/2.2 aperture size supported by a 5-megapixel secondary lens with Samsung S5K5E8 sensor, 1.12um pixel size, and f/2.2 aperture size with support for AI Portrait shots and AI scene detection. The camera on the front is a 5-megapixel sensor with support for AI Portrait shots and AI Face Unlock. The phone draws its power from a 4000 mAh battery that is promised to provide 6 hours of continuous gaming and 34 hours of uninterrupted music playback. 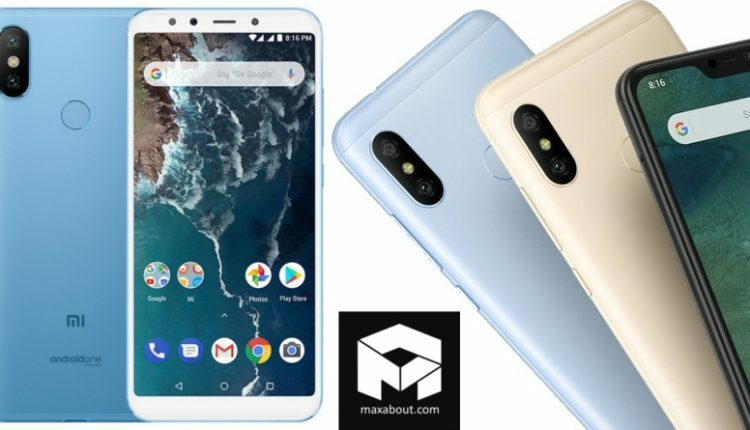 The Mi A2 Lite will be available in three colours, Black, Blue, and Gold, and will come with two combinations of RAM and Internal Storage. The one with 3GB RAM and 32GB storage will come with a price tag of $209 (INR 14,400 approx) and the one with 4GB RAM and 64GB storage will be priced at $268 (INR 18,500 approx).